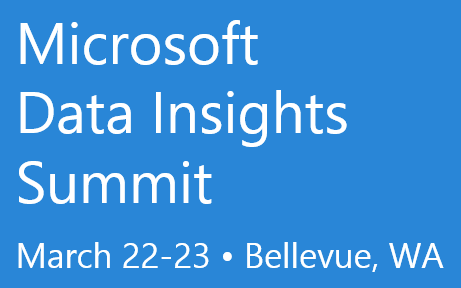 Join your peers, leading data analysts, and the Power BI and Excel product teams in Seattle, WA to talk about bringing your data to life with Power BI and Excel. Learn valuable new skills, test drive the latest technology, and schedule a one-on-one meeting with Microsoft experts. Ask the Experts: 1:1 meetings between the attendees and Microsoft engineers where the attendees bring their data problems to the Microsoft engineers who will help them solve their problems using Power BI, Excel, etc.